Kate qualified as a Lawyer in 2002 under the supervision and training of Antony Holmes. She specialises in the areas of Will drafting, Probate and Estate Administration and Powers of Attorney, Court of Protection matters. 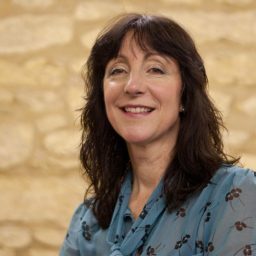 Kate has been with A A Holmes Solicitors since 2001 and is the Head of the Private Client Department. Prior to joining A A Holmes she worked as a trainee lawyer for an Evesham Firm. In her spare time Kate is a very keen horse rider who spends her weekends competing her horses regularly at One Day Events. Lili qualified as a Solicitor in 1993. She joined A A Holmes Solicitors in June 2013 working as a Residential Conveyancer. 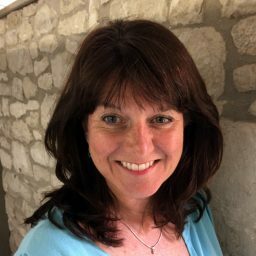 She specialises in all aspects of Residential Conveyancing and has been practising in Gloucestershire and Worcestershire since 1998. Lili is now a Partner of the firm and is the Head of the Conveyancing Department. In her spare time Lili likes to undertake new craft projects with her young daughter. 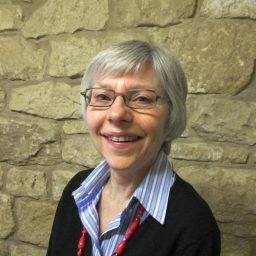 Barbara joined the firm in 2010. She is always on hand to meet and greet our clients whether face to face or on the telephone. Barbara also provides vital secretarial support to the Private Client Department. She will direct you to the relevant department or assist you with your enquiries. In her spare time Barbara enjoys travelling and looking after her numerous grandchildren. Julie joined the practice in 2013. She has many years of experience working in the Conveyancing sector. Julie works with Lili to offer a high quality service to our Conveyancing Clients and has extensive knowledge of the conveyancing process. She is always available to update clients on the progress of their matters and will also provide quotations to new and prospective clients. In her spare time Julie loves to travel. 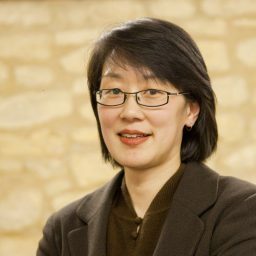 Anna joined the practice in 2013 when the firm incorporated Grundy & Co Solicitors of Chipping Campden. 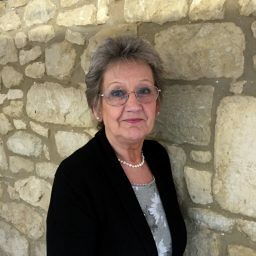 Anna has many years of experience within the conveyancing sector and previously worked as Juliet Grundy’s conveyancing assistant. Antony A Holmes Solicitors was set up in November 1989 by Antony Holmes Solicitor, a sole practitioner. Kate Perry joined the practice as a Trainee Legal Executive in April 2001. Kate became a Partner and head of the Private Client Department in 2010. In September 2012 Antony Holmes retired from the practice. In 2013 the firm incorporated Grundy & Co Solicitors of Chipping Campden. Lili Yung Bicknell joined the practice as a Conveyancing Solicitor in June 2013 and in May 2016 became a Partner. Kate and Lili are experienced lawyers who strive to bring a high quality, professional yet friendly service to the local community. A A Holmes Solicitors is the trading name of A A Holmes Limited, Company No:10085890 registered in England & Wales, the registered office of which is The Old British Schoolroom, 47(b) High Street, Broadway Worcestershire, WR12 7DP. This firm is authorised and regulated by the Solicitors Regulation Authority under registration number 628885 and is VAT registered with VAT number 237 4364 02.